There will be two types of Diamond packages available for the 2018 Conference: Diamond + Networking Reception Host packages and Diamond + Off-site Programs packages. The Diamond Sponsors will be acknowledged as the premium supporters of the Conference, enjoying maximum exposure both before and during the Conference, with the highest priority of branding in all documentation and on-site signage. In addition, each Diamond + Networking Reception Hosts will “host” one of the conference networking receptions – thus likely taking place in their building. The networking receptions are a major highlight of a CTBUH Conference and will thus serve as excellent promotion of the building, hosting the reception. The other benefits of the Diamond + Networking Reception Host sponsorship are shown below. See the Diamond Sponsor benefits in the table at the bottom of this page. *Note: Hosting a conference networking reception involves provision of the space for the reception, together with covering any ancillary building costs for maintenance, security, etc. It is NOT expected for the Host to cover any costs associated with catering for the event (i.e. drinks or canapés). A separate Platinum + Networking Reception sponsor is sought for each networking reception to help cover these additional costs. It is typical that the Platinum + Networking Reception sponsor is connected to the building accommodating the networking reception, through a consultant or supplier involvement in the project initially. ***Note: Sponsorship fee is net of all taxes and fees. Any additional taxes and fees need to be paid by the sponsor. 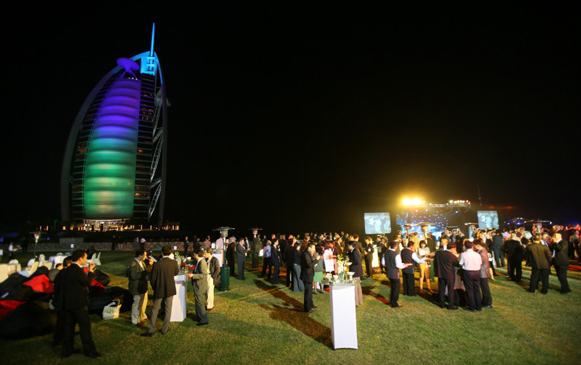 Delegates at CTBUH 2008 Dubai World Congress. The Diamond Sponsor will be acknowledged as the premium supporters of the Conference, enjoying maximum exposure both before and during the Conference, with the highest priority of branding in all documentation and on-site signage. In addition, the Diamond + Off-site Program Hosts will each “host” one of the Off-site Programs – thus likely taking place in their building. Each off-site program will be focused on a specific theme related to the program location through on-site presentations and an extensive tour of the site. 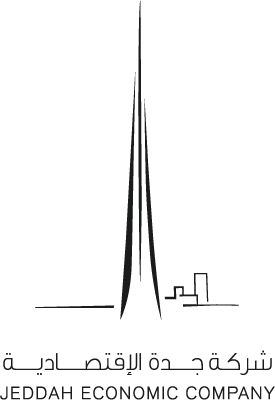 The off-site programs are a major highlight of a CTBUH Conference and will thus serve as excellent promotion of the building, hosting the off-site program. The other benefits of the Diamond + Off-site Program Host sponsorship are shown below. Delegates explore Sydney Metro off-site program during the CTBUH 2017 Australia Conference.